Discover Nepal’s healing powers as you immerse yourself culturally, physically and spiritually in this 7-day experiential journey which will positively transform the way you feel about yourself. If you have a passion for living a holistic life filled with adventure and self-discovery, this journey is for you. We kick off the journey in the bustling and historic capital of Kathmandu and then head to the pine forests of Hattiban, set 1900 metres high, against the mesmerising backdrop of the Himalayas in Nepal. You will get a chance to visit some highly respected holy sites. 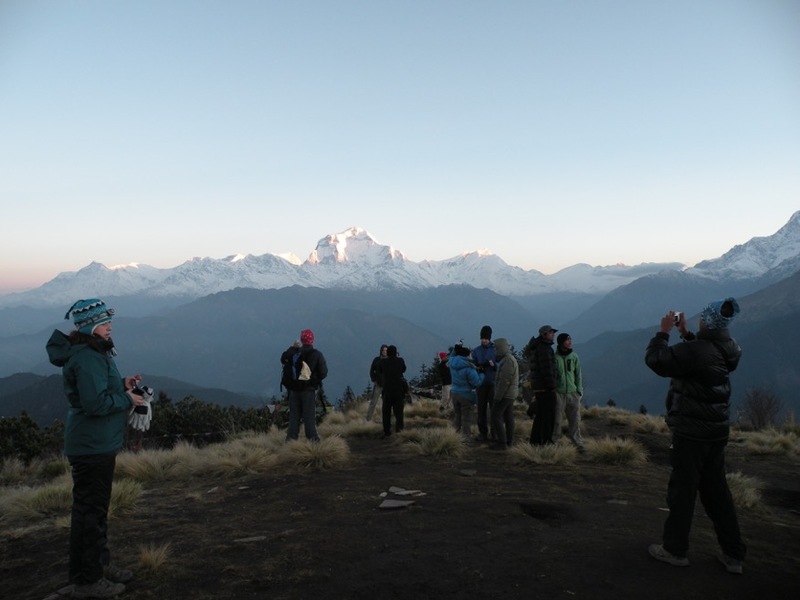 Throughout the trip, there will be guided meditation, yoga, and trekking to ensure you get a 360-degree experience of the home of Everest. Live like a local as you lodge in mountain huts and eat authentic home cooked Nepali food as we travel through the ranges. On our return to the capital at the end of our trip, we will visit the Muskaan Sewa Nepal Children’s Home—an orphanage dedicated to giving children rescued from unfortunate circumstances a new lease on life. Our Travel Collective Insiders (TCI) Raj Tamang and Sunil Sharma of Responsible Adventures will lead the Nepali journey. They are experts who specialize in tailored trips for small groups of people through the spiritual mountains of the landlocked nation. A morning tour of Swayambhunath Stupa also popularly known as the Monkey temple and Patan Durbar Square – a world heritage site. Visit to holy sites, Pharping and Dakshinkali. The trail takes one along local villages and Pharping monastery, a bird lover’s paradise. 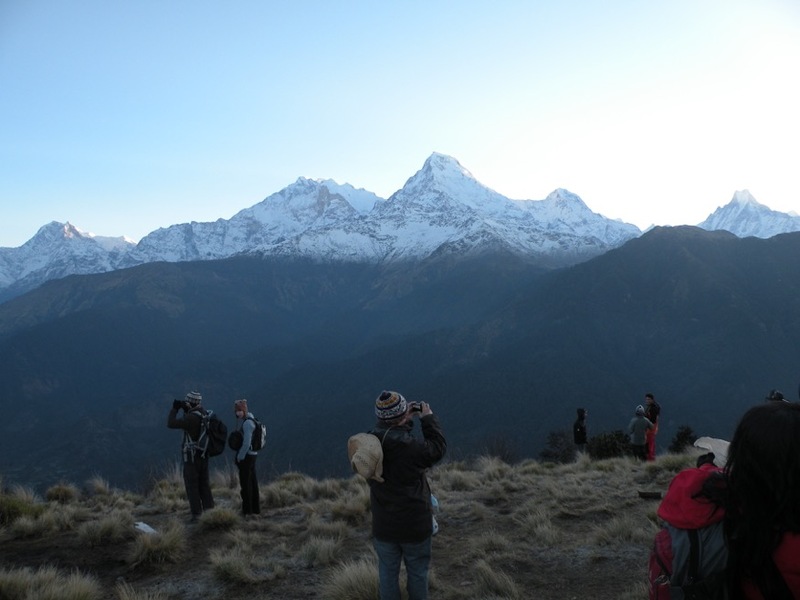 Walk to Khokana- UNESCO world heritage (1360m), a traditional Newari village, a living museum that recalls medieval times. 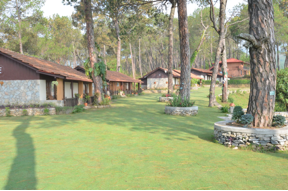 Haatiban Resort situated some 400m above the historic valley of Kathmandu with pine and fir trees amidst nature located just a 15 kms drive away from Kathmandu city. 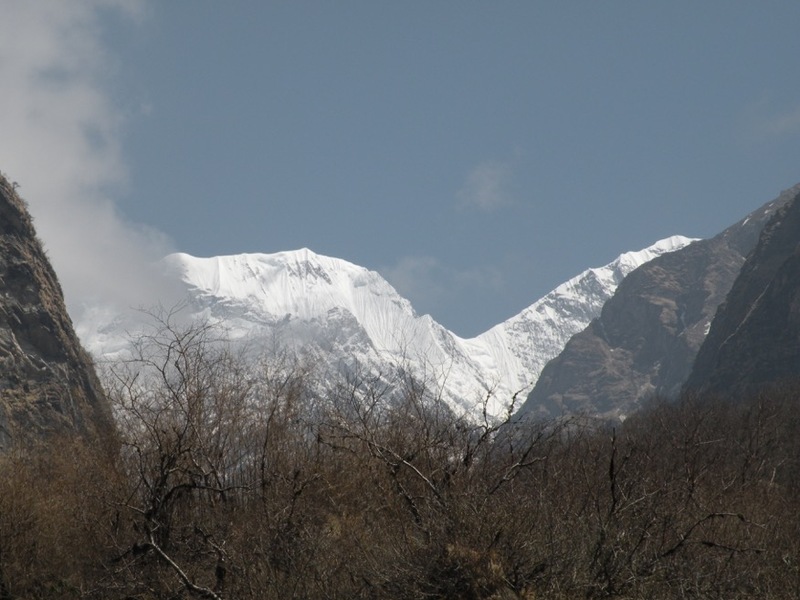 Guests’ staying in Haatiban Resort has a choice of comfortable cottages with commanding views of the Himalayan ranges and the standard/deluxe rooms fully furnished with a decor of ethnic beauty overlooking the Himalayas - from the Ganesh Himal Range all the way to Mt. Everest.